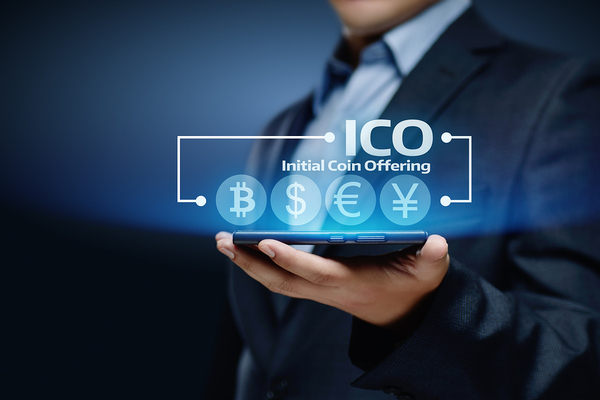 An ICO is held when the network behind a new coin has “pre-mined” a certain number of coins and floats those coins much like you’d float stock in a new company in an initial public offering, or IPO. Even before that happens, however, you might see a token presale. A presale is exactly what it sounds like, namely, the ICO before the ICO. Think of a token presale, also called a “pre-ICO” as the starting spark for the larger financial engine that is an ICO. When the coins are pre-mined, those inside the company will offer a token presale to a select group, usually early investors in the company, friends, family members, and others who have been there since the beginning. If this sounds familiar, it’s very similar to how stock options can be exercised. It’s fairly common in IPOs for companies coming out of the startup phase to have workers with their stock options exercise those options and buy their shares of stock beforehand. It’s beneficial to both sides of the equation, as the worker gets in very early on the IPO and the company gets to tie down the overall supply of the stock, making it more valuable. The difference between IPOs and ICOs is that often the money from the token presale goes right into launching the ICO. The promise, of course, is that by going into the token before it’s available to the general public, the launch price will drive up the value of your assets. There are also a few drawbacks to this strategy that are worth knowing. What happens before the ICO? Any asset, early in its life, tends to be volatile, and that’s especially true of ICO tokens. 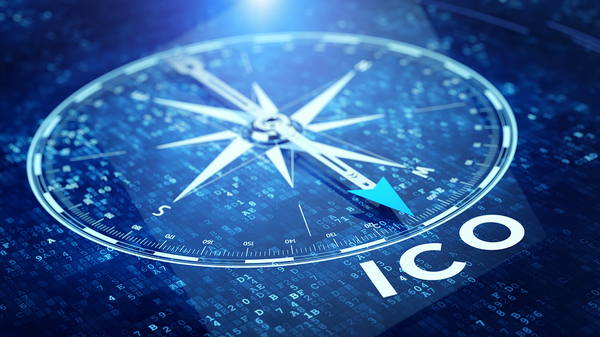 ICOs are still working out just where they fit into the larger financial picture, the technological end of things is evolving at speeds unseen in any financial instrument, and the regulatory and legal aspect of ICOs are rapidly changing. That volatility is something you need to be aware of going into any ICO investment. There’s also the question of what you see as the future of the ICO token. For example, if it is a coin that uses proof of stake, where coins are “minted” by randomly choosing from members of the network who hold a certain value of the coin, that means you’ll need to anticipate transaction fees and hold a substantial amount of the coin to get the most financial benefit. Conversely, proof-of-work coins, like bitcoin, are more vulnerable to regulatory shocks, as they need large server farms with modern energy infrastructure in order to do that hard work. Also keep in mind that in many cases, token presales can be their own form of volatility. Once the ICO happens, if the coin rises in value, those involved in the token presale may unload the coin and take the early value. Token presales are really a roll of the dice. It’s important to consider what you see as the future of an asset before you invest, and ICOs are no different. 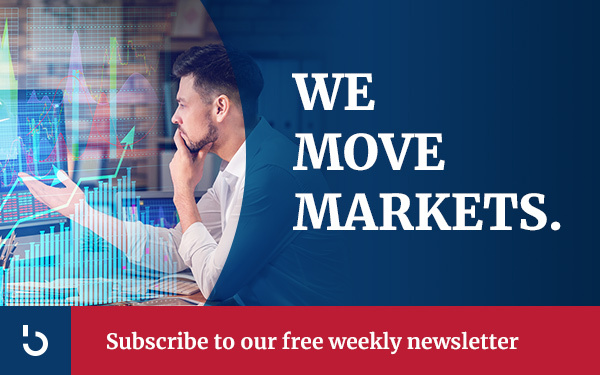 To learn more about token presales, subscribe to Bitcoin Market Journal today!